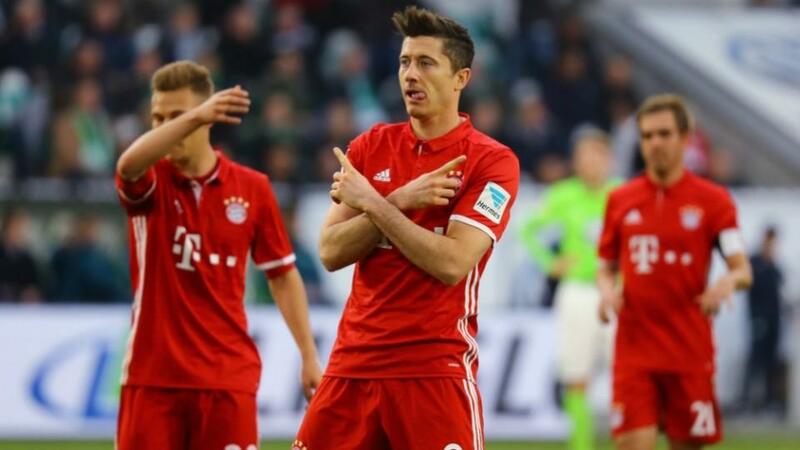 Bayern Munich, leaders of the German championship with an 18-point lead, will visit Wolfsburg on Saturday for the 23rd round in their last fixture before starting the knockout round tie against Besiktas in the round of 16 of the Champions League. The Bavarian team is at the top of the national standings with 56 points and is in the middle of a series of nine consecutive victories, which began on 2 December, when they beat Hannover 96 3-1. The victims were Eintracht Frankfurt, Cologne, Stuttgart, Bayer Leverkusen, Werder Bremen, Hoffenheim, Mainz 05 and Schalke 04. 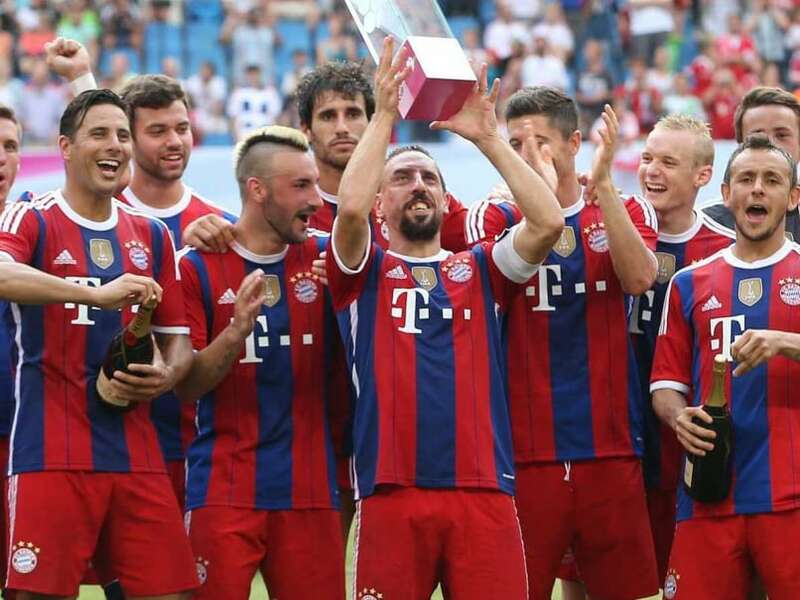 After the duel this Saturday, Bayern will receive next Tuesday Besiktas, the main competition of the Old Continent. The return of the Champions League round of 16 will be on March 14 in Istanbul. Wolfsburg, a rival of the team of Munich this weekend, continues flirting with the relegation in German. They are currently in 13th place with 24 points, four more than Mainz 05, who would have to play in the play-off against the third division in the second division. RB Leipzig, the new vice-leader of the championship, thanks to a 2-0 win over Augsburg and Bayer Leverkusen’s setback against Hertha Berlin on the same score, will enter the field on Monday to face Eintracht Frankfurt, fourth in the table, with 36 points. The red-and-black team, which has left-back Wendell, formerly Grêmio, and is now fifth in the standings, outside the UEFA Champions League qualifying zone, will visit Hamburg on Saturday with penultimate points. Third, in the table with 37 points, Borussia Dortmund of Belgian striker Michy Batshuayi, who has scored three times in two games, will enter the field on Sunday to face away from home the Xavier Borussia Mönchengladbach, who is tenth with 31 points. The round will open this Friday with Hertha Berlin, now 11th in the competition, receiving Mainz 05. Another highlight of this weekend will be the Saturday meeting between Schalke 04, sixth, and Hoffenheim, eighth, at the Veltins Arena.